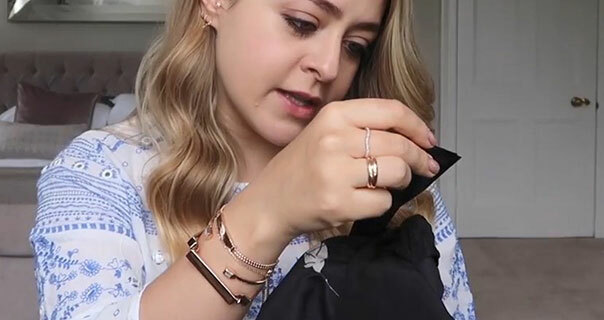 A Fleur De Force ASOS summer try on fashion haul. Fleur selects a short silk wrap dress from All Saints. She double checks that the short dress is pure silk and comments on the fit and floral print.